WinGold Golden Piece Prize award - October 9, 2017 - only TWO candidates left! 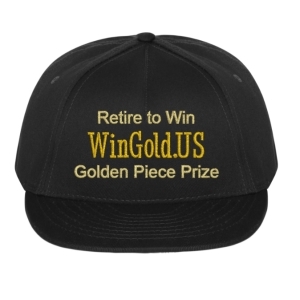 WinGold.US - Win Gold Now! 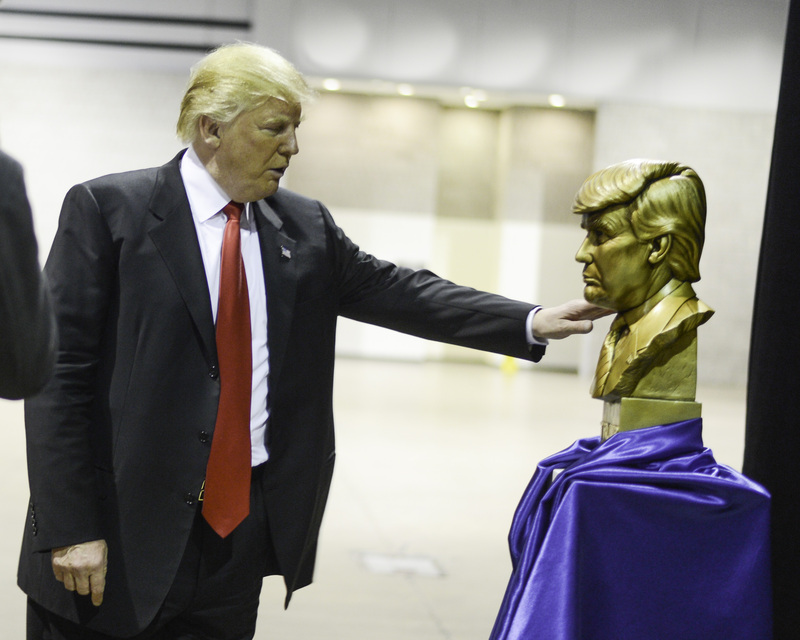 to retire before Oct 9, 2017, so he LOST the Huge Gold Statue of himself. Sad! But the chances for winning and golding are far from over! Breaking: Win Gold Now blog accepted into B22 Bluster Cluster! This exciting video explains the magnificient prize opportunity! When do we Win Gold? Why is October 9 2017 the Golden Piece Prize award deadline? 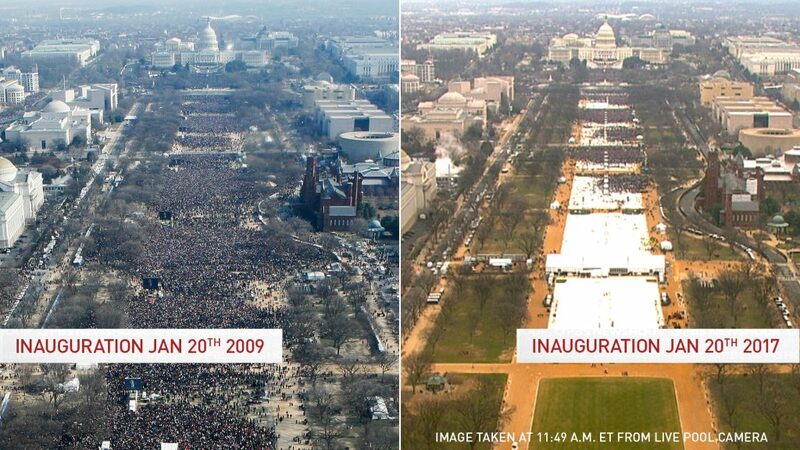 during his FIRST YEAR in office, on the 263rd day of his presidency! but only IF he can PROVE he is a better President than Obama. There is ONLY ONE WAY for Donald J Trump to prove it! Democrats alone, but the whole rigged electoral system. We want out of it, almost all of us. We want FAIR elections. IF you can prove that you are in on the joke, and you resign in time. Do you have it in you? The only Golden Piece Prize ever of its kind hangs in the balance, a huge piece of GOLD for you to WIN. If you are President Donald J Trump, RESIGN NOW by clicking here. But please only click if you are President Trump, and you are ready to Resign to Win Gold Now. 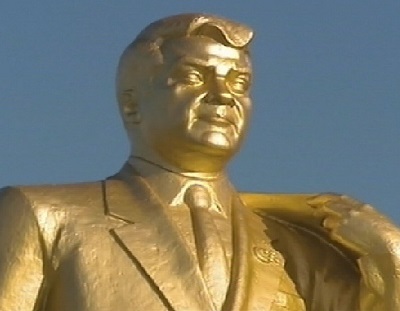 What is the Golden Piece Prize Statue? A huge piece of gold, to win now. The Golden Piece Prize is also an invitation to think about truth, propaganda, voting, money, and GOLD! 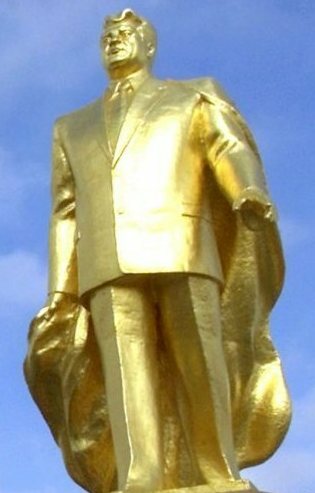 If fully funded with $1.55 billion US, the prize will be the hugest most beautiful golden statue ever built in human history. 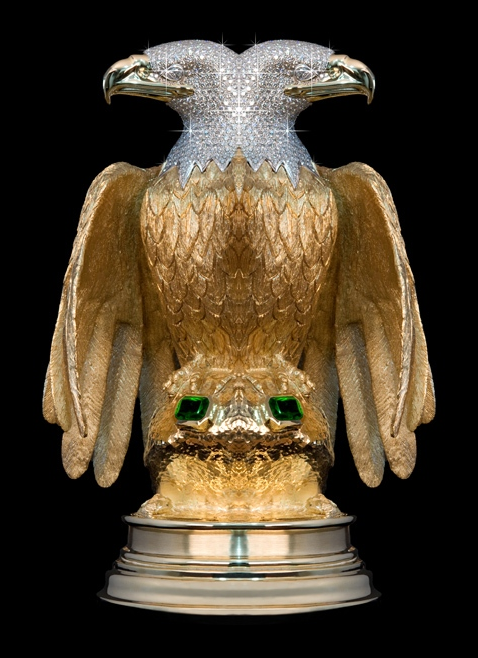 The GPP prize statue will contain 1,000,000 oz, One Million troy ounces of pure, fine 24K gold. WinGold winners are voting now on the design for the most impressive statue ever built to honor a person. 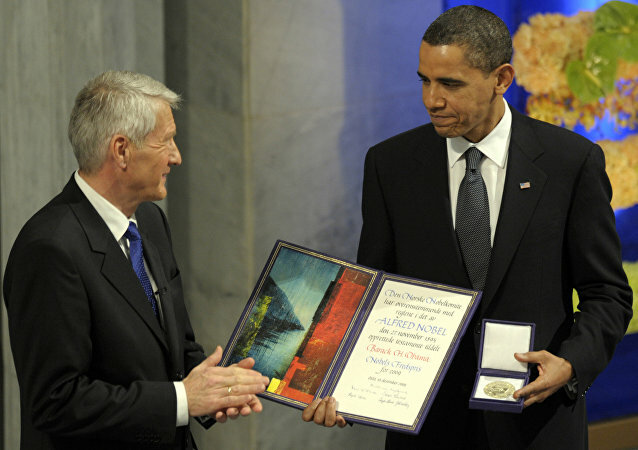 Ranked Voting makes you a WinGold.US winner. 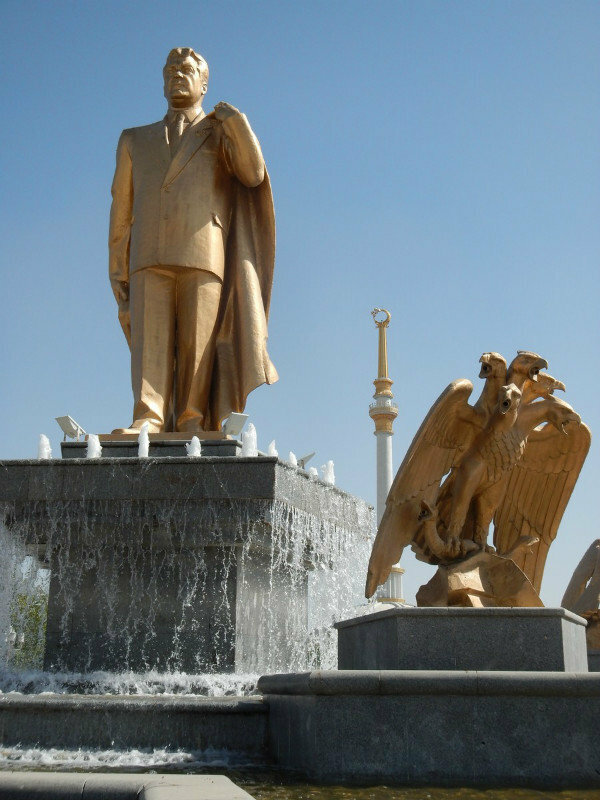 Our Golden Goal is to build a 9 million ounce statue which is one-ninth pure 24K gold, at a cost of $1.55 Billion USD. That is a lot of money, to buy an amazing load of gold. You can learn more about the amazing GPP statue here. Time is running out on the most important decision in history, made by the most important person in the world. What is the Eclipse Bonus Eagle? 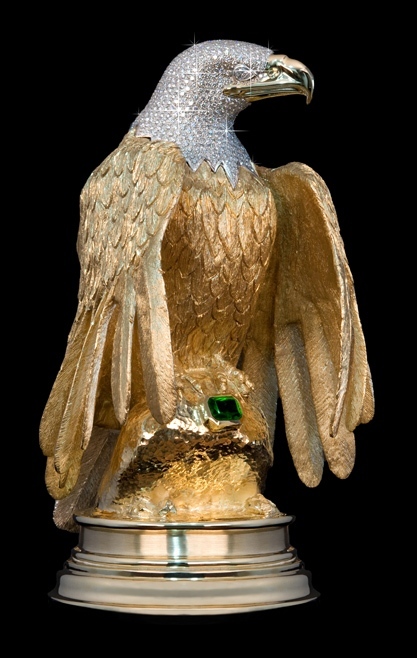 The Golden Eagle is found, returned to it's owner Ron Shore, and available for sale from him before the WinGold.US statue delivery deadline, which is Tuesday November 6, 2018. 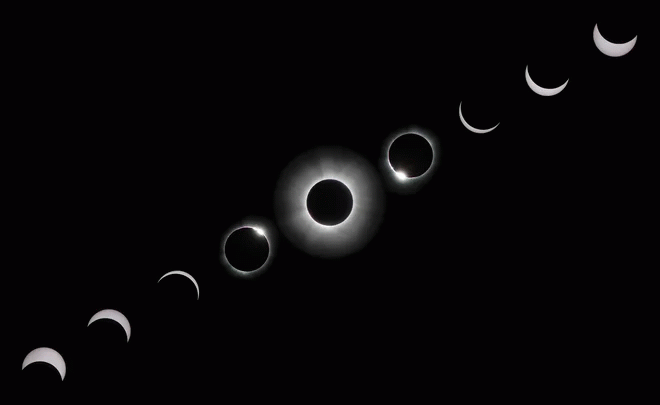 The Eclipse bonus opportunity expires at the end of the total solar eclipse predicted on August 21, 2017. Will we stop being so weird about the Golden Piece Prize? Nope...unless precipitated by unforeseen events. For example, suppose the August 21st eclipse doesn't happen as predicted by so called experts. At that point, we would need to rethink our bonus structure, including the Eagle Bonus Deadline. ...and if he resigns DURING the North American eclipse on Aug 21, 2017?!? By resigning DURING the eclipse, ex-President Trump would score an amazing Double Eagle Bonus. 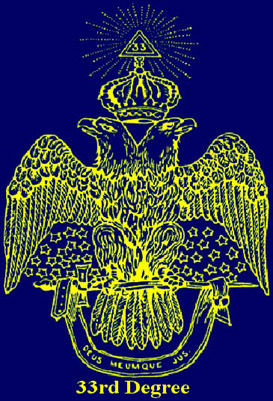 In this case (given sufficient funds) WinGold will construct a new diamond and emerald-encrusted two headed eagle, at least twice as massive as the missing Shore Eagle, at 5 to 10 times the cost of it. This double bonus is truly mindshattering in its hugeness and significance. 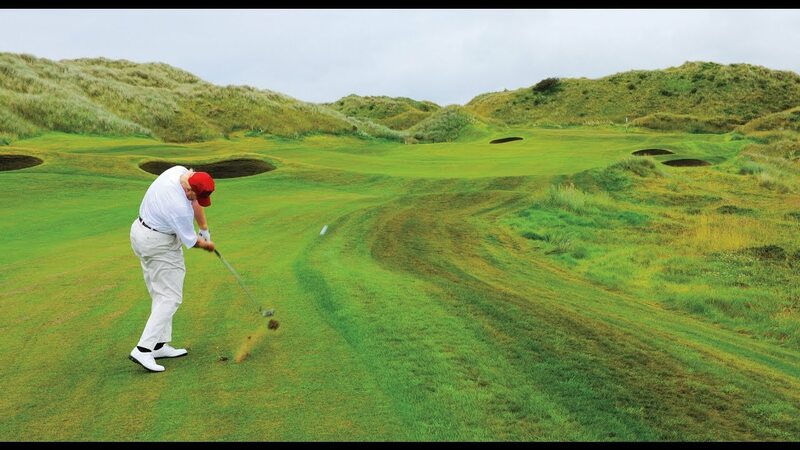 Many experts say Trump cannot pull off the Double Eagle Bonus, but we say he CAN! How much money is it we need, again, to Win Gold? But if we collect LESS than that our $1.55 billion golden goal, the prize statue will have to be smaller than planned. Sad! If we collect less than 10% of our goal, or $155 Million, then we can build no statue at all. TRUMP LOSES. which is a 501(c)(3) organization selected by the WinGold.US inner winner committee. WinGold.US has no direct affiliation with FairVote.org and does not speak for FairVote.org. That means your donation is treated as a donation to FairVote.org (UNLESS by Oct 9 2017 Trump resigns AND we raise $155 million or more), and should be tax deductible in the U.S.
Where does the Golden Piece Prize money come from? Has collection from donors started yet? In addition or instead of giving money, you are also invited to Win Gold by supporting ranked voting initiatives in your own state. Important: Citizen's referendums in 2017 on ranked voting are of primary importance. 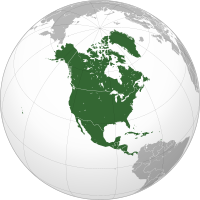 You can start by reading up at FairVote.org and Represent.us. Can I get a hat that says Win Gold Now? More than two teams competing fairly in elections would be a much better approach than what we have in the USA today. the compromised 2000 and 2016 elections, and a litany of other disasters that most any citizen can list for you. What a fiasco! THEN HE WON! Remember that? What a hilarious outcome, right? Like when so and so was supposedly in bounds and he caught the touchdown. counting rules kept in place by GUESS WHOM? So if we don't obediently vote for the less noxious of the two "big" parties, we are helping the "other" football party. Witness 1992, 2000, 2016. Those rules are stifling our democracy, but we know how to fix them. Ranked Voting is the answer, as explained at FairVote.org and Represent.us. So are we ready to fix our democracy, have fair elections, and WIN GOLD?